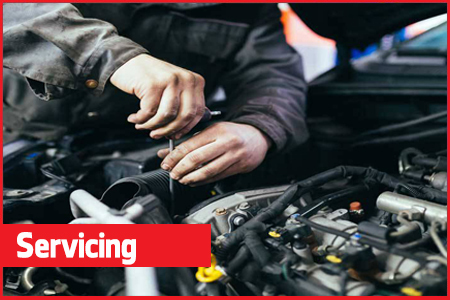 Regular car servicing is important in order to get the most out of your vehicle and to keep it running efficiently. Getting your car serviced regularly will also ensure that your vehicle’s running costs are kept to a minimum – saving you money. But you don’t have to go to a main dealer to get great quality car servicing in Bradford. Jubilee can offer the same service and parts as the main dealers but at a fraction of the price. At Jubilee Motors Bradford our car service centre is completely open and transparent about our pricing. All Work will be completed as agreed and our invoices will exactly match our initial quoted prices. Regular car servicing not only ensures optimum vehicle performance and economy, it also covers key safety areas such as brakes, steering, suspension and tyres to prevent the failure or breakdown of expensive components. Why not pop in or simply call us and ask our friendly team for a free no obligation quotation.